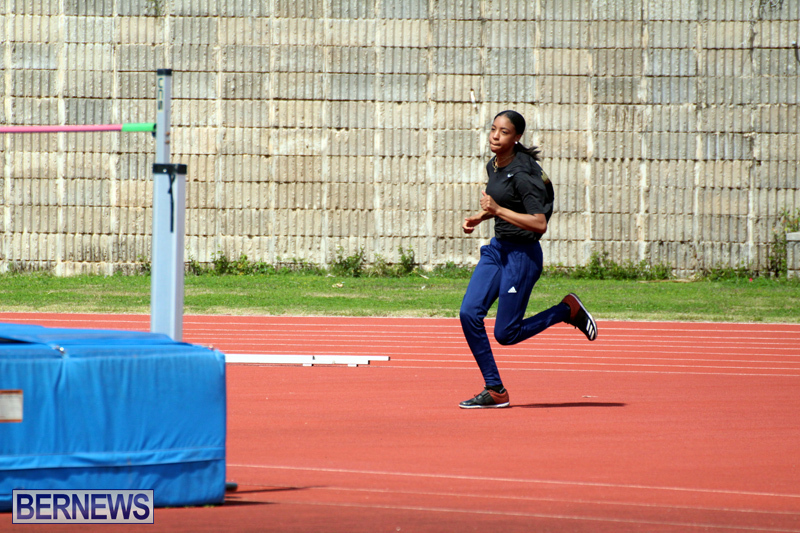 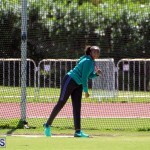 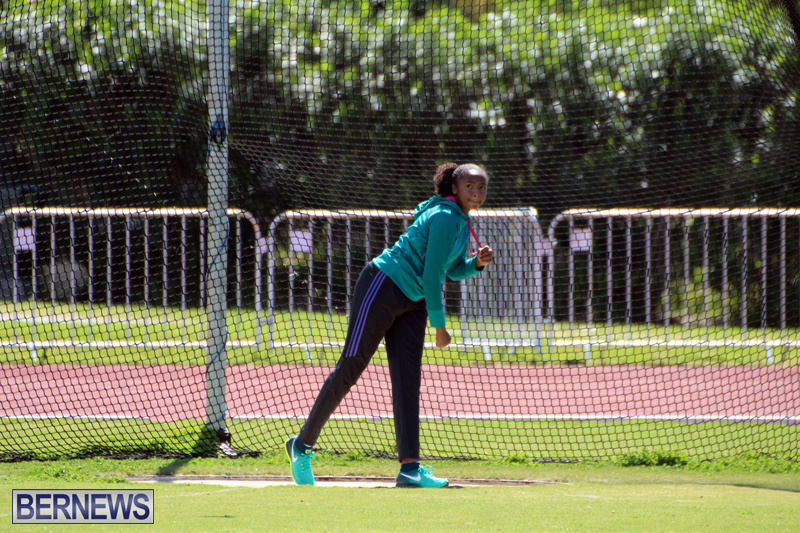 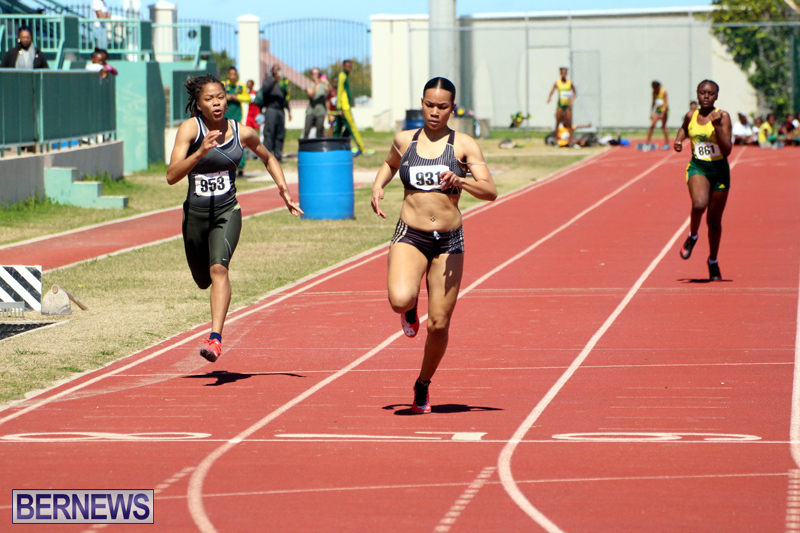 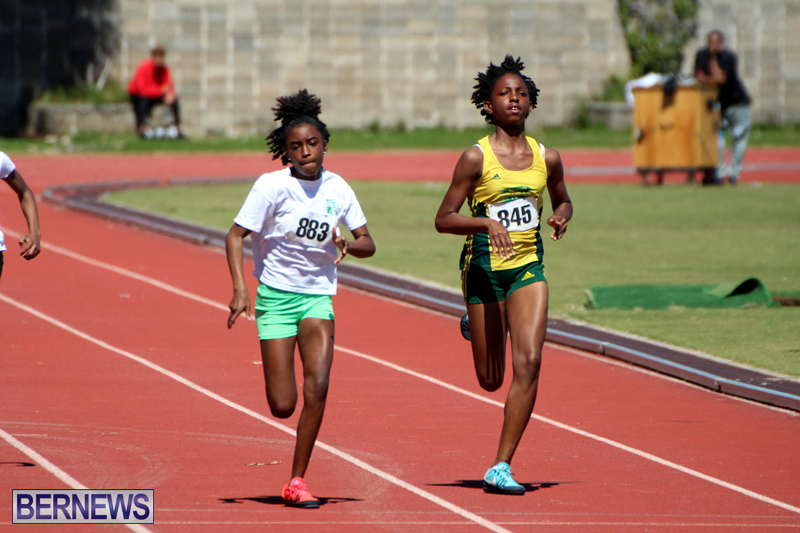 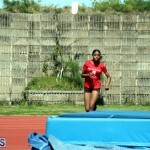 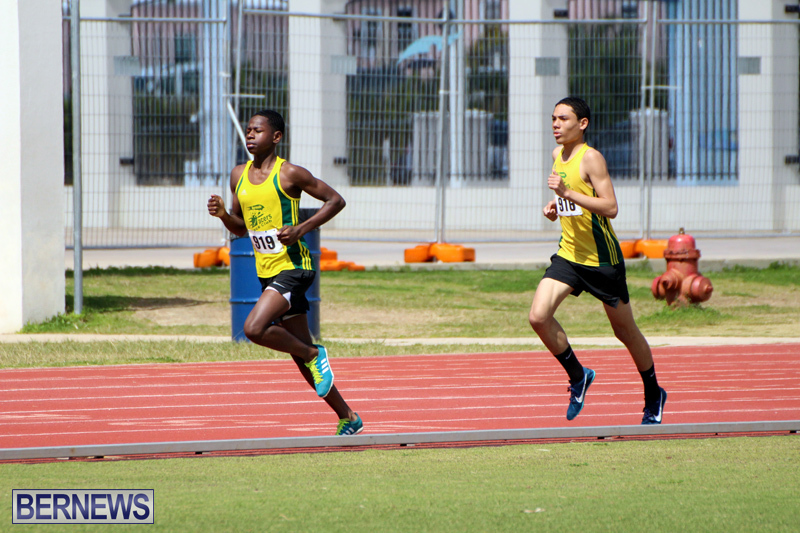 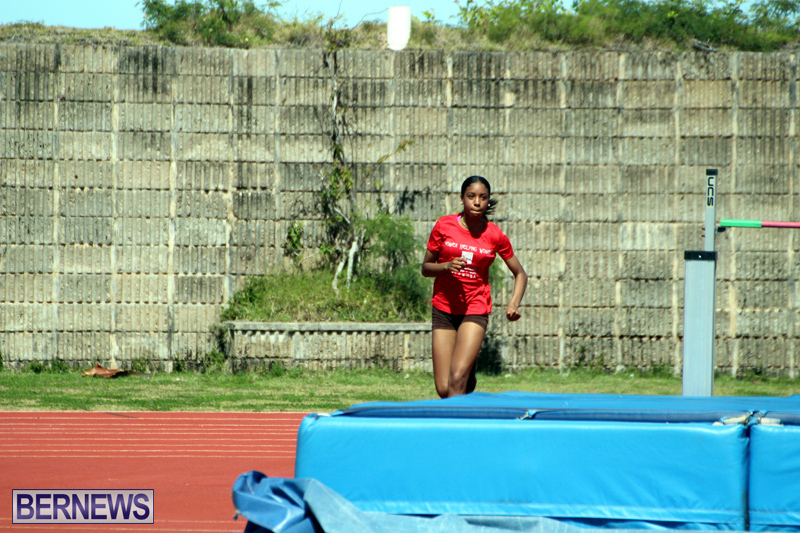 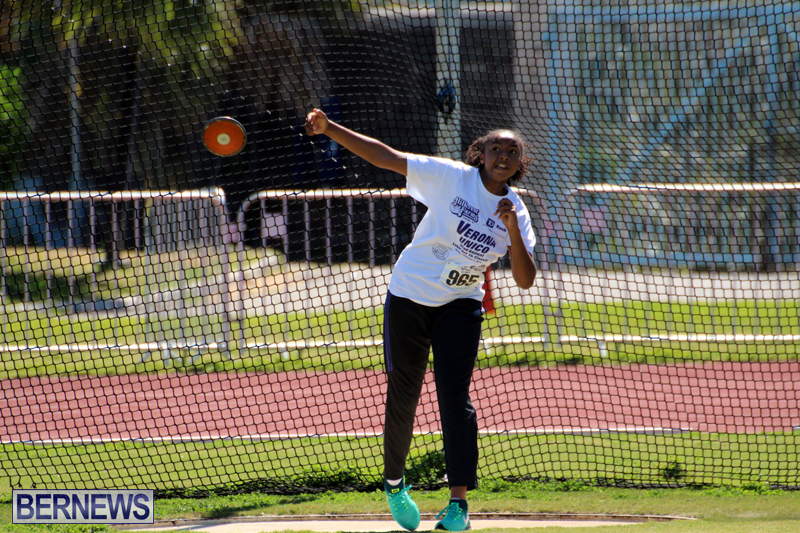 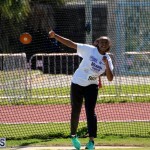 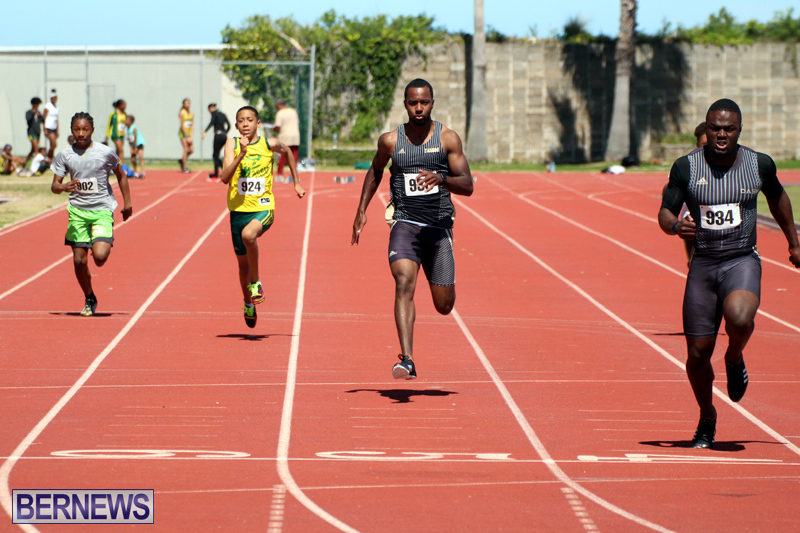 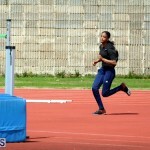 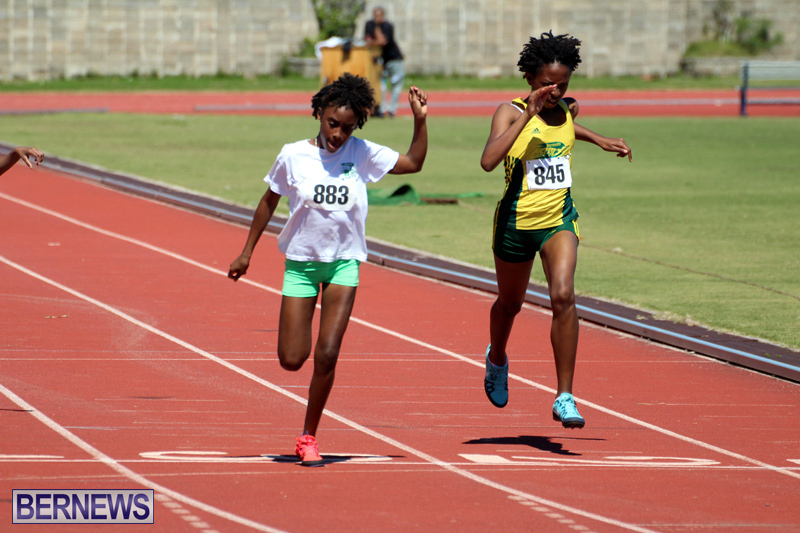 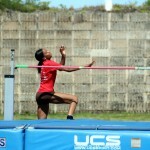 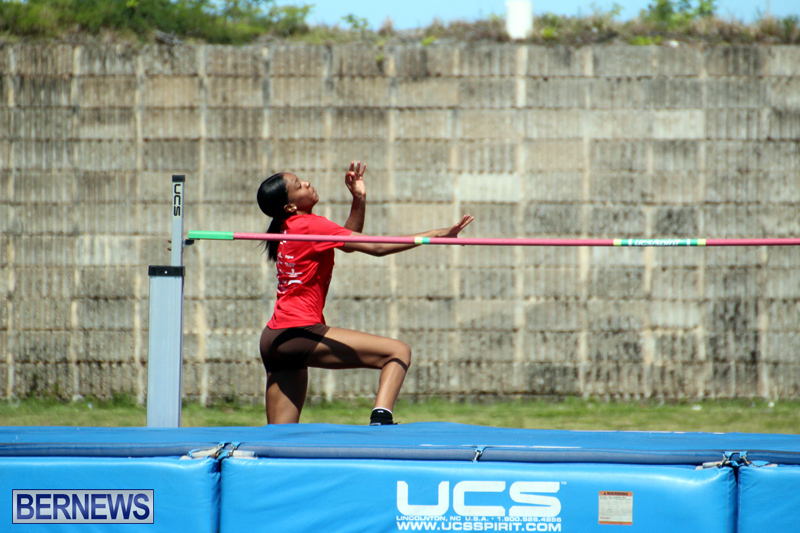 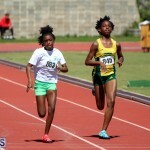 The Bermuda National Athletics Association hosted another track meet, which saw three athletes meet the Carifta Standard. 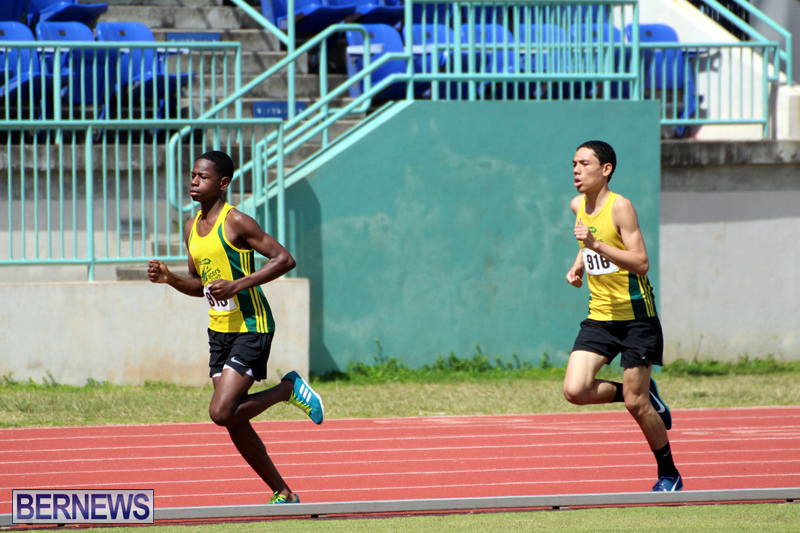 During the Under 17 Boys 800 Meter, Nirobi Smith-Mills lowered his Qualification time by clocking a time of 1:58.69, and he also met the Standard for the Under 17 Boys 1500 Meter Run when he was clocked in at 4:21.54. 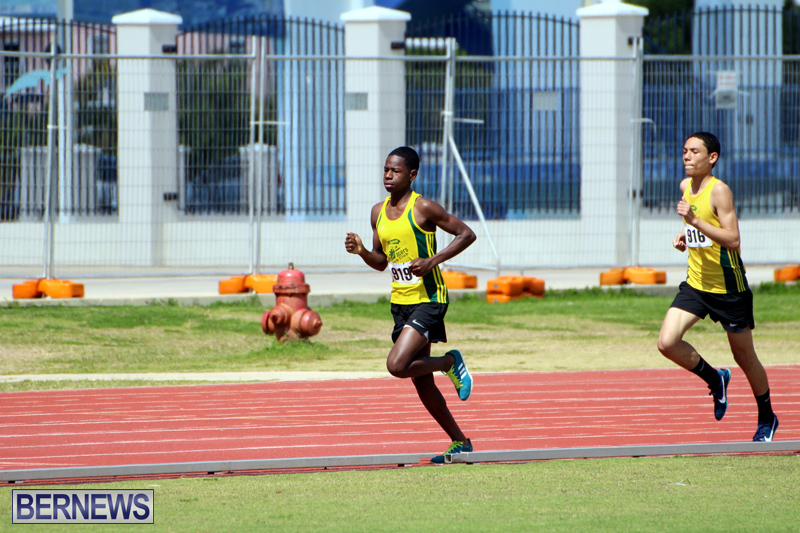 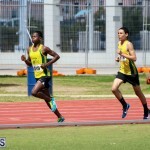 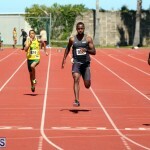 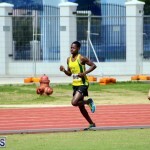 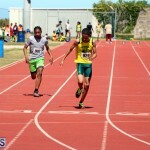 Kahzi Sealey recorded a time of 9:41.55 in the Under 17 Boys 3000 Meter Run, with the Carifta Standard time set at 9:45.00. 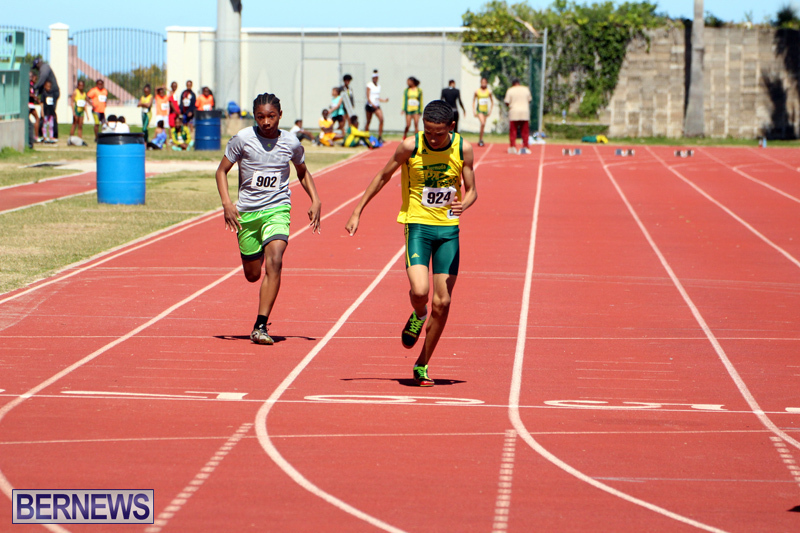 Chayse Turner won the Under 17 Boys Long Jump with a top leap of 6.72m, with the Carifta Standard set at 6.60m. 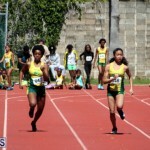 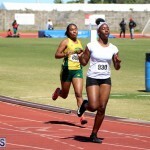 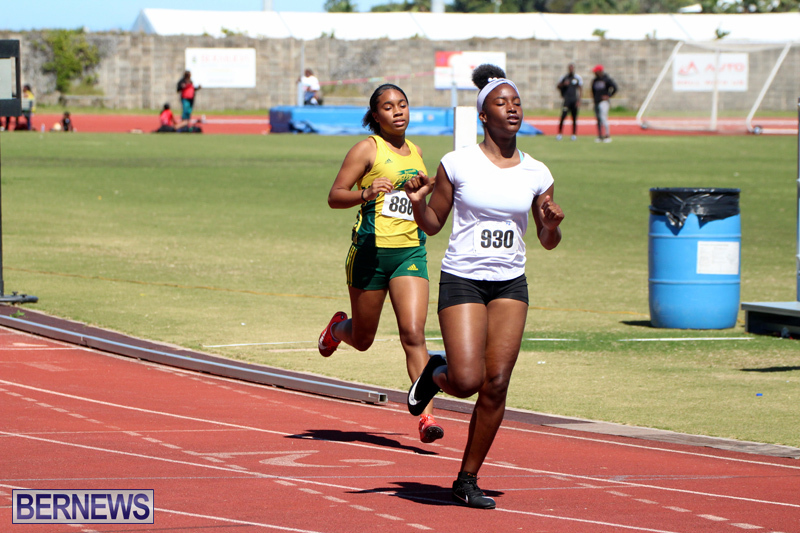 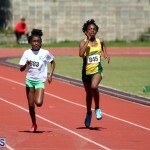 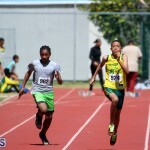 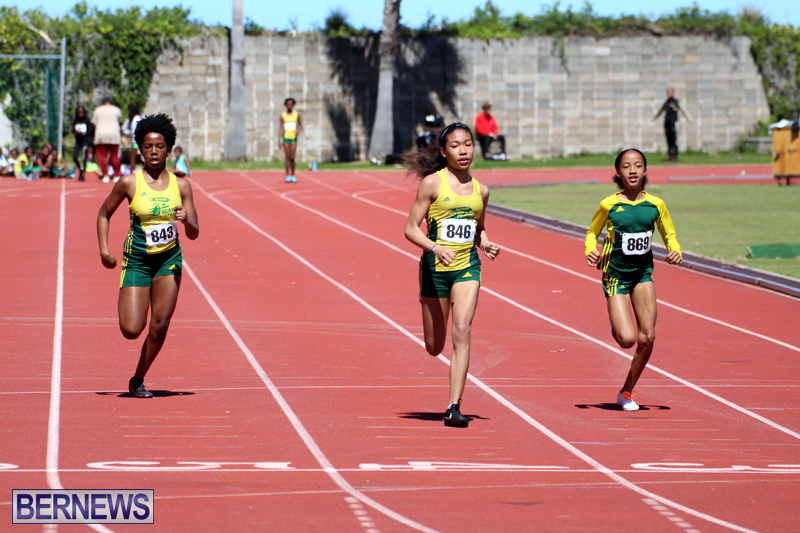 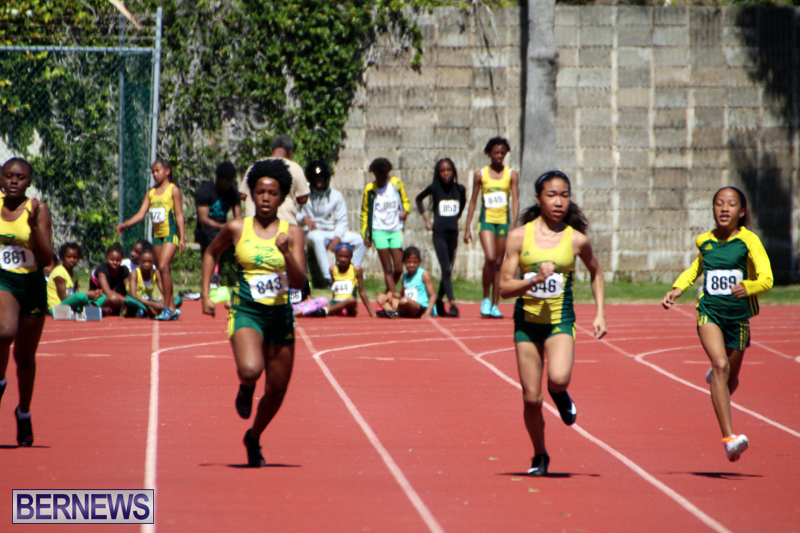 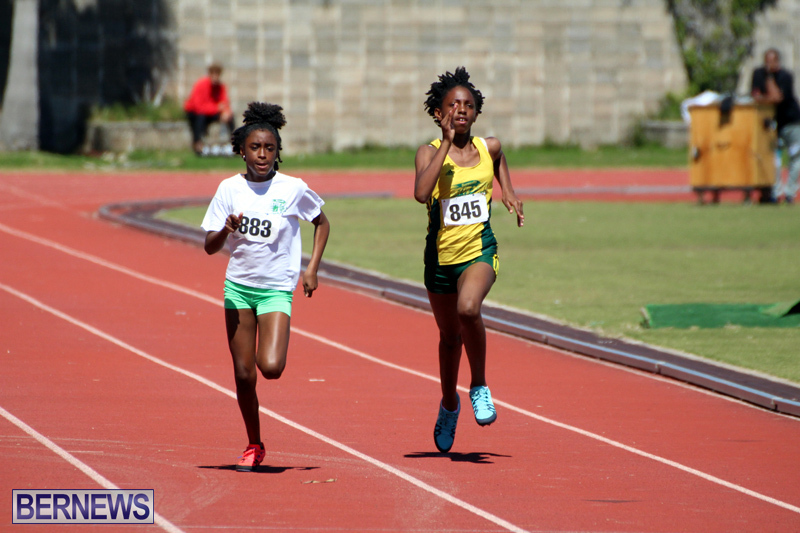 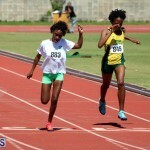 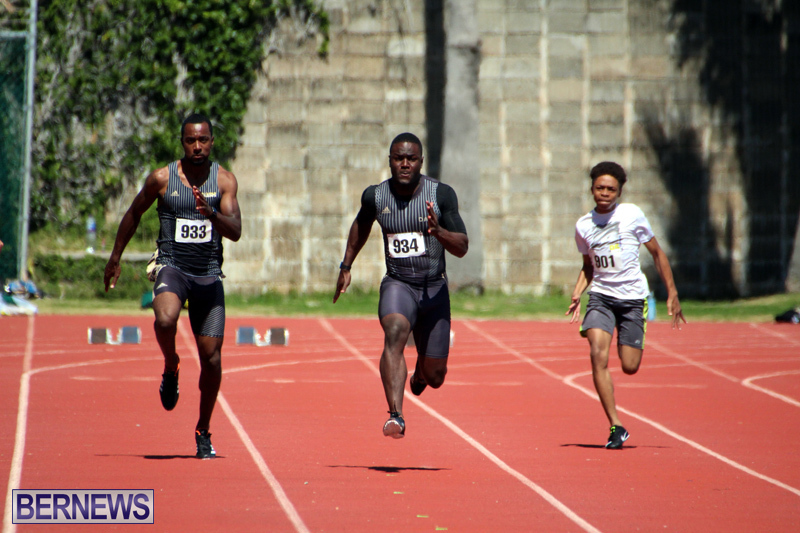 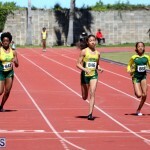 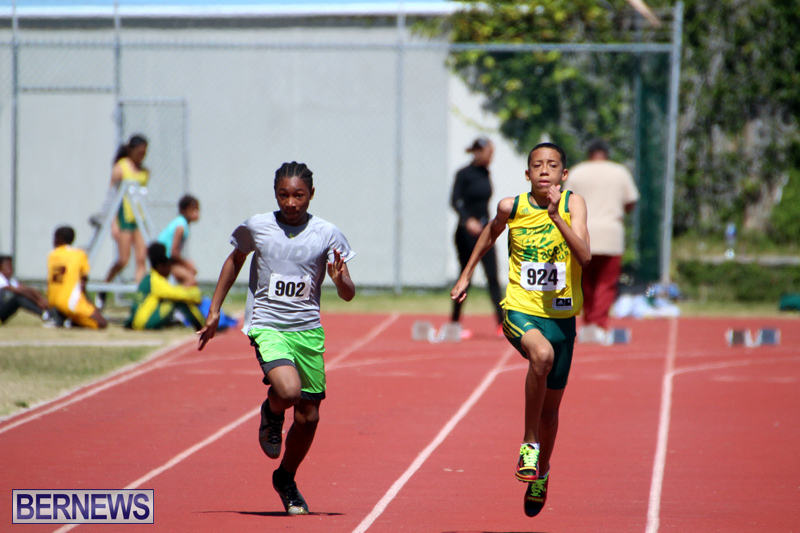 The full 2019 BNAA Track Meet March 16th results are here [PDF].